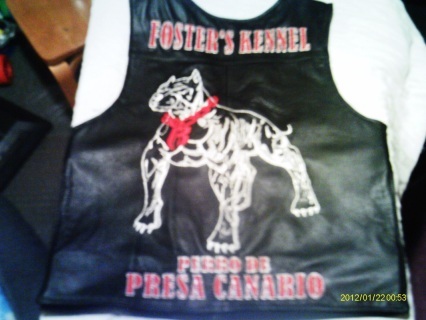 Quality Foster" Kennel Presa Canario T-Shirt complete with CCC Logo. 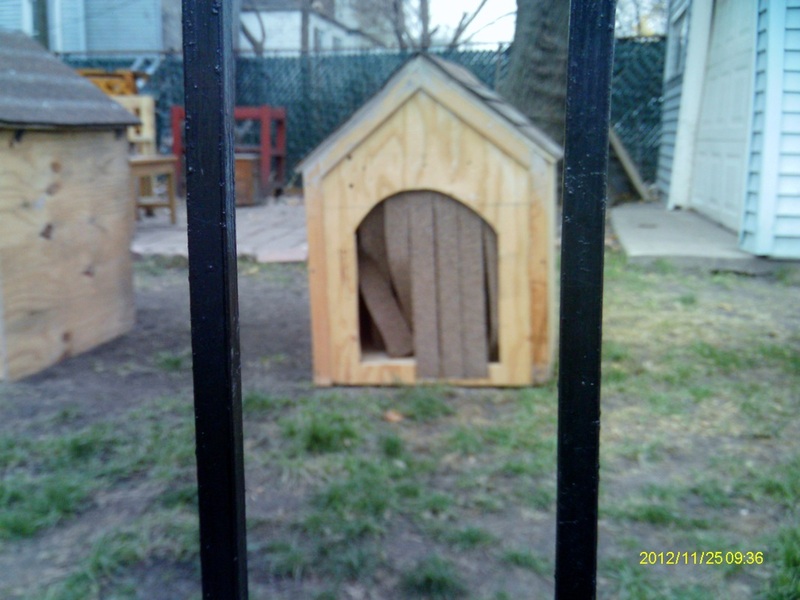 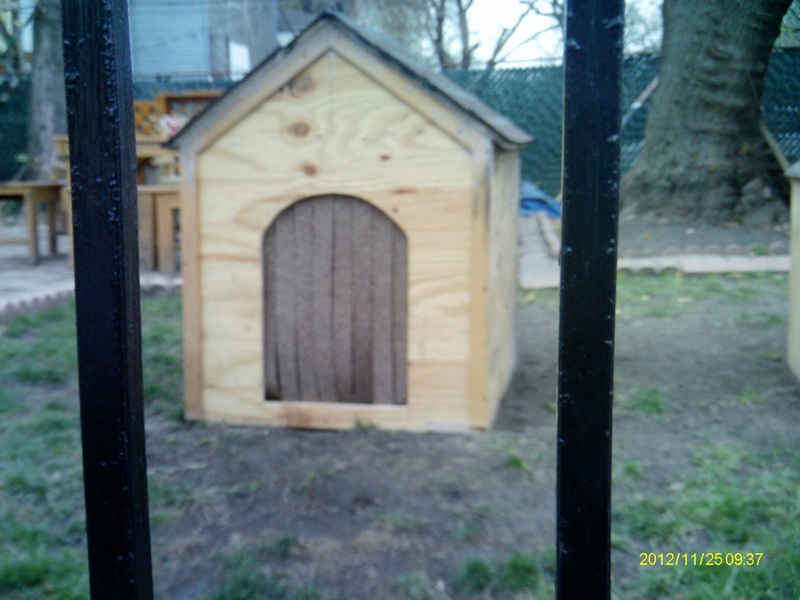 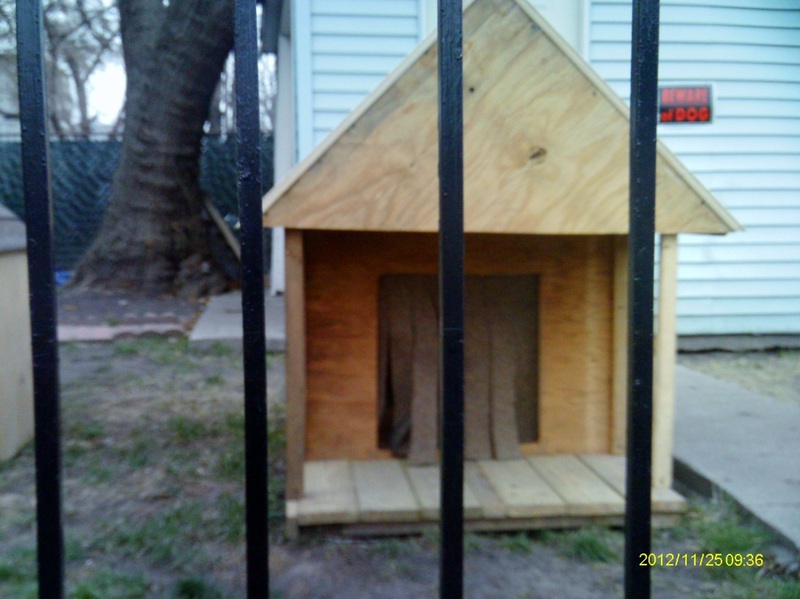 Foster's Kennel Dog Houses now available. 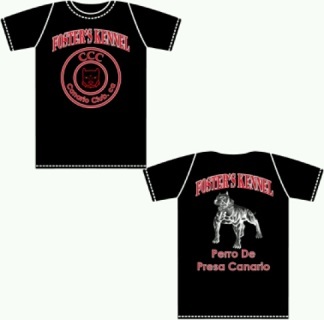 Custom Sizes and Delivery available.